Erin is dynamic, funny and inspiring. She offers a variety of topics focused on building morale, helping others understand and embrace their impact and implementing new perspectives into action at work and in life. 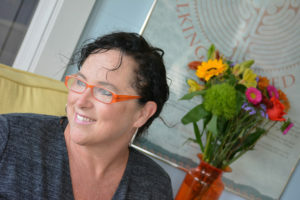 Audiences from different professions and walks of life enjoy and identify with Erin because of her authenticity, her real-life stories and her no-nonsense approach to ‘doing better when we know better’. 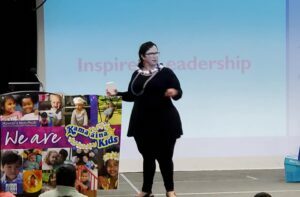 Erin works with organizations, nonprofits, and teams that want to increase personal accountability, promote intrinsic motivation and align purpose and vision. 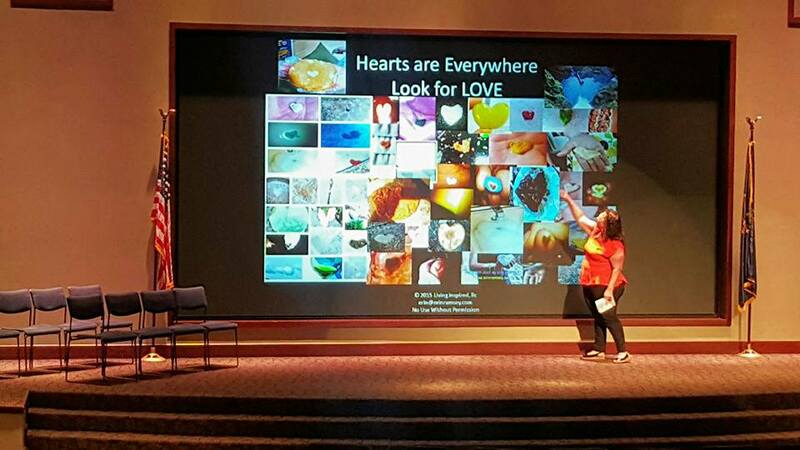 Erin actively engages her audiences through genuine messages of professionalism, leadership, and strategies for future success. 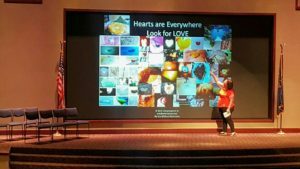 Her mixture of personal stories and proven practices allows the messages to become relevant and applicable for each audience member. Erin is funny, compassionate, enthusiastic, and authentic; all a perfect combination for powerful and moving engagements. Her message is universal: success starts within and is possible for everyone. 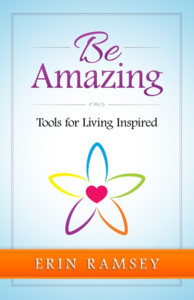 Erin is the author of Be Amazing Tools for Living Inspired and the Be Amazing Workbook. Based on six choices everyone can make to live brighter and bolder. Learn more by clicking on POW WOW in the menu about how you can create a platform for the power of women working on wonderful. Build healthy, courageous bold and authentic friendships while focusing on yourself and your greatest contributions. 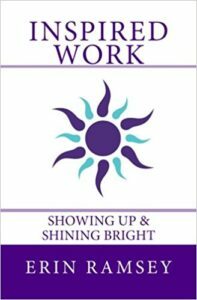 Erin’s NEW book, Inspired Work: Shining Bright & Showing Up is available.